It seems that today that only the most “instagram-able” businesses succeed. Without proper aesthetically pleasing content to catch the eye, draw questions, and eventually lead to sales, there is really no point to having an Instagram to begin with. Your content should be working for you at all times of the day, earning sales and boosting your branding while you sleep. Keep in mind your ultimate goal. When developing your instagram content, orient it towards that same business goal. Smaller and younger businesses tend not to have the budget to afford large marketing stunts or campaigns with celebrities. By getting the most out of your cost effective, or better yet free, platforms online, business can grow their sales and gain customers at unimaginable rates. “Engagement” is a term that is thrown around often in the marketing world. Engagement is simply how people interact with your content. Ideally, each user who comes across your photo likes, comments, and ultimately completes the desired action called for. Whether is be supporting a message or buying a product your content should drive some type of behavior. The successful ecommerce brand MeUndies runs a content driven, creative instagram account. Their bright, quirky, and high quality photos are original and translate their brand message through photos. Their posts are created to inspire others to identify with the MeUndies branding, ultimately leading to a boost in sales. Instagram, like Google, uses algorithms to determine which posts receive higher traffic. The better initial engagement on a post, the more likely it is to organically pop up on more people’s timelines in your target demographic. The trick is to find a middle ground between bombarding people with your content and staying visible. The value in earned media far surpasses any paid ad or marketing campaign. Instead of targeting customers when they are alert and searching for information, try using social media to influence when guards are down. Small businesses can utilize social media trends with little to no cost. Staying on top of current events, particularly in your target populations area, is ideal is creating customized and creative posts. Capitalize on social media and use it to find where your business fits in with pop culture or local trends and traditions. For example, MeUndies capitalized on the #NoPantsSubwayRide day in New York City to catch Instagram users’ attention and drive traffic to their website. Aligning your product with events and trends increases buzz and publicity for free. Ecommerce businesses should focus on using social media to find their niche. Your Instagram should lead customers to buy your product with the path of least resistance. An easy way to do this is to use hashtags to become more searchable. Make your website easy to find and access (remember to put it in the bio since links are not clickable in captions). If you have the budget, utilize Instagram’s business account feature. The account lets you see how posts are performing which can help you make decisions in the future. Get verified! Customers don’t want to buy products they aren’t confident in. It is important to make customers feel safe and secure in their orders. Be clear in what you sell, why you sell it, and how they can buy it. The more professional your content is the more people can trust your brand. That doesn’t mean you have to spend your entire budget on photographers. You can be creative in what you post as long as you keep your goal in mind. User generated content is a cost effective way to drive sales. If you make an Instagram-able product, customers become eager to be associate themselves with the values and branding of your product. Successful Instagram influencers can make a sizable income per post, and for good reason. Individuals who have a both large number of followers and genuine engagement have the potential to guide users’ behavior in significant ways. Pick influencers based on how their values and aesthetic align with your brand. If you’re on a strict budget, micro influencers may be the best way to use influencer marketing. Micro influencers are staples in the communities they reside in. When someone they know endorses a product, friends are much more likely to trust the product. Instagram acts as word of mouth marketing. It just gets easier and easier to sell products online. 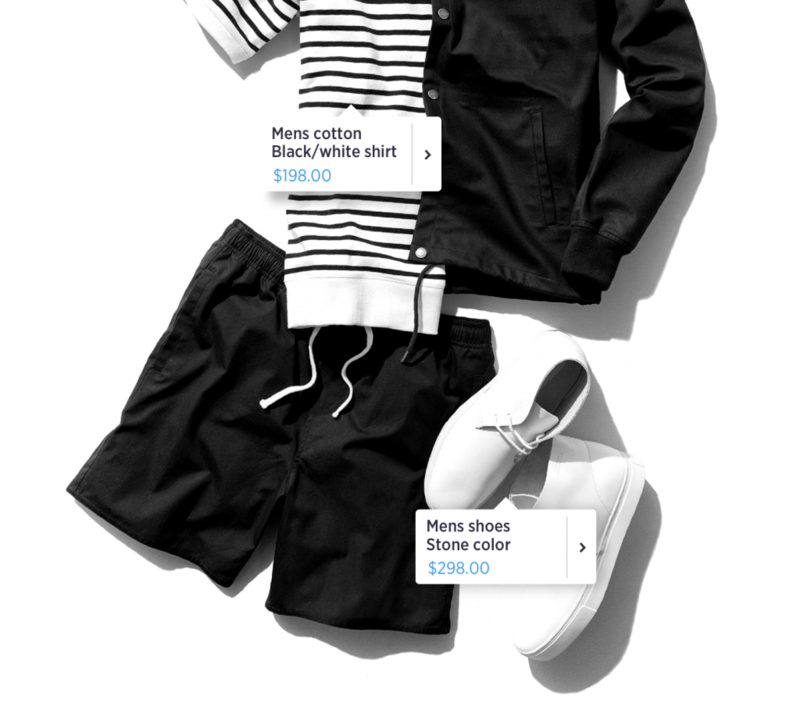 Recently, Instagram introduced a way to tag individual products through their photo sharing app. To do so, you must add your products to your company facebook page which allows Instagram to supply a tag product option. Early adopters already reported increased traffic and sales as a direct effect from tagging individual products. This update combines the way instagram users interact with the app and a sales-oriented approach to using Instagram for business. When looking at the tags of the selected photo, the price and link to that product is brought up. Shopping on an app has never been easier. Think about the amount of time you spend on your phone versus the amount of time you spent talking face to face. There is simply no comparison. Communicating through Instagram provides more contact with potential customers than any other traditional or creative campaign. With 500 million daily active users on Instagram, 70% of who respond to the call of action, Instagram created a huge market for businesses to tell stories and generate significant streams of revenue. Due to Instagram’s restrictions (only allowing photos and videos to be posted) it pushes people to act creatively to stand out. Get the most out of the platform by shifting your business account to a sales-oriented approach and reap the benefits. 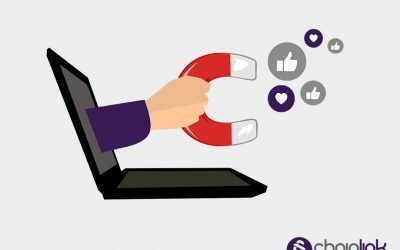 If you and your company want to integrate your social media marketing with your cross-channel efforts, our Chainlink Relationship Marketing team is here to help you. Our proprietary Chainlink Marketing Platform offers solutions that can help your business seamlessly integrate your social platforms and data with your marketing programs and workflows. We would be happy to manage your overall digital campaign using our proprietary platform, effectively applying our knowledge about social media marketing to ensure an optimal campaign. Reach out to us below to learn more about how we can help your business grow online. We’d love to give you a free consultation. Also, don’t forget to sign up for our newsletter for more exclusive tips and strategies that are both effective and easy to follow. 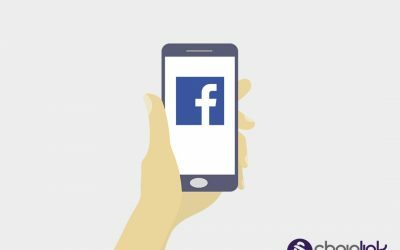 Check out this guide to learn how to create a Facebook ad campaign that drives success for your business. 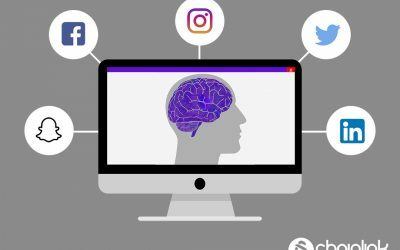 Check out 5 of our suggestions for improving your social media strategy and establishing a strong brand presence across platforms. Don’t miss this blog with 5 of our latest actionable tips to achieve a strong influencer marketing campaign. 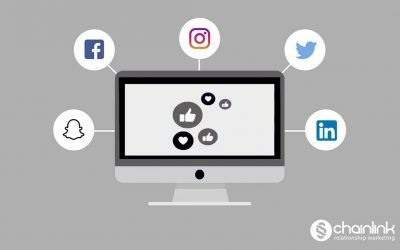 This blog post covers the essentials about how to generate more leads for your business using four of the biggest social media platforms today. Not sure how to take your ecommerce brand’s marketing efforts to the next level?